Learn to make this beautiful and elegant ring which is semi-round shaped and multi-layered. The project is based on right-angle weave (RAW). It is so-named because of the way the beads lie at right angles to one another. 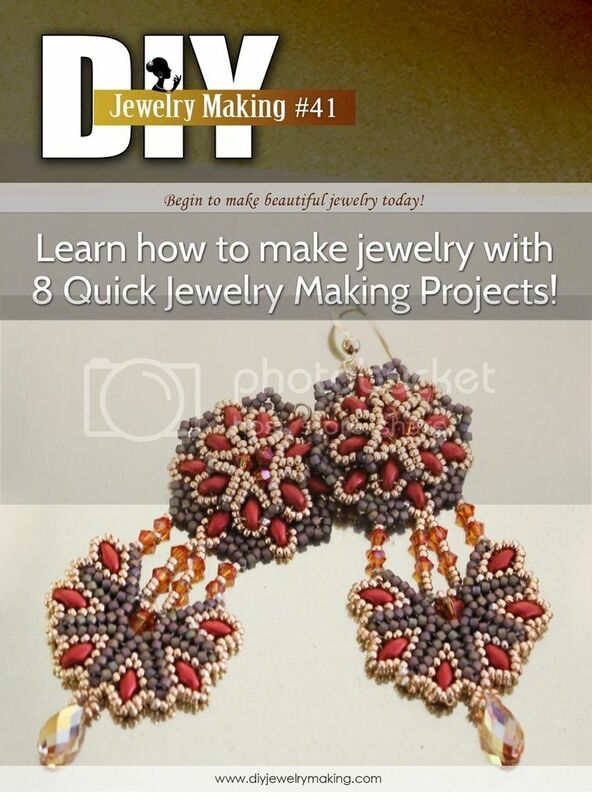 From this project, you will learn how to add rows, change the direction of a weave and how to make a dome-shape ring. The project is catered to intermediate level, but the tutorial is written with a beginner in mind. It has clear step by step images to show you each step involving making the project. You can ask me question you have on the tutorial. No more getting stuck and frustrated on a confusing or just plain inaccurate pattern.